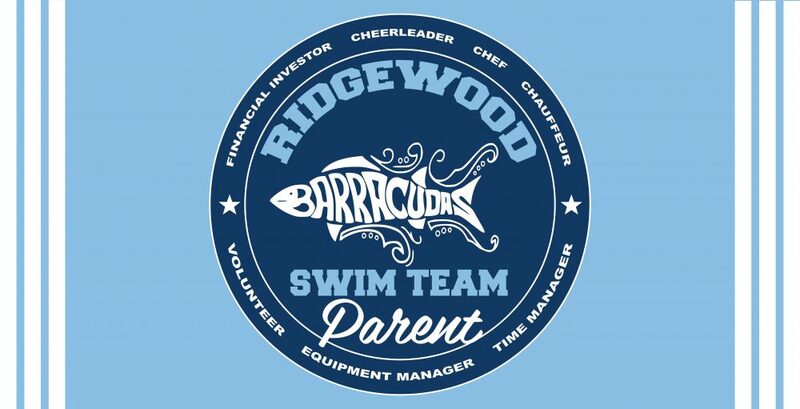 We have the pleasure of creating custom swim towels for several swim teams across the nation! This 34×70, light blue, navy and white logo towel is one of the largest swim and beach towel sizes we offer! Our minimums are low and our customer service skills are high! Let’s chat about your team’s options today! !